Minecraft is a sandbox game first developed by Markus Persson, later developed by Mojang. Players build with various cubes in 3D, in a randomly generated world, therefore requiring some creativity. Multiplayer game modes are also available in Minecraft. 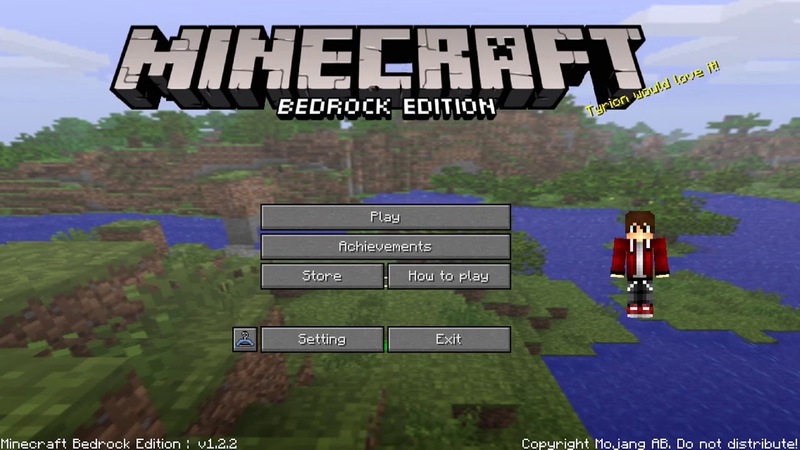 What is your favorite Minecraft Bedrock Edition hotkey? Do you have any useful tips for program? Let other users know below.